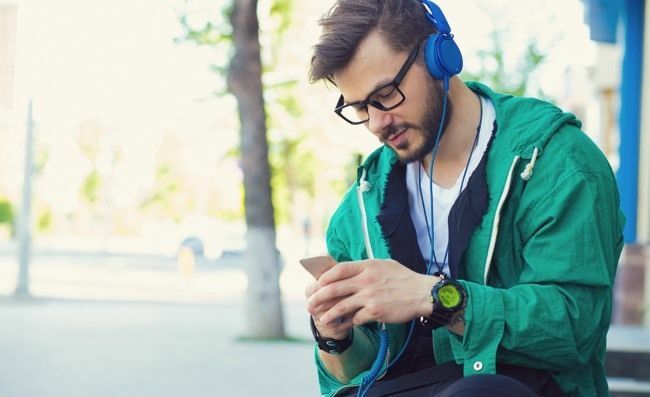 By sharing real-life stories from clients, associates and community leaders, we look to aid our listeners by empowering them to make educated financial decisions. In honor of Women’s History Month, we take a moment to celebrate the extraordinary female leaders across our organization. Meet Jennifer Hill, Trisha Rutherford, and Kathy Barnes. Do you have questions on special needs planning? 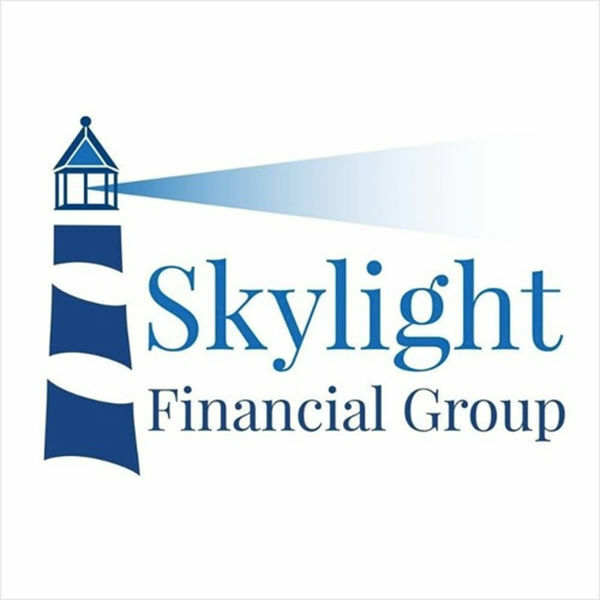 Check out Skylight Financial Group's latest podcast episode featuring members of our special needs planning team who will shed light on commonly asked questions and concerns expressed during the financial planning process. 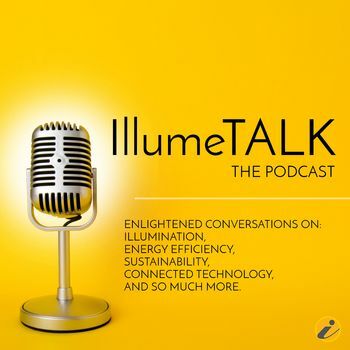 In this episode, we explain our strategic alliance with Century Federal Credit Union and how it provides individuals across northeast Ohio with the ultimate financial resource. Catch some informative—and humorous—remarks from our friends and associates at Skylight’s biggest event of the year.